As the leaves turn and the weather cools down, we are excited to turn our attention to the fall wedding. Fall brings to mind cozy, intimate gatherings and a warm and deeper-hued palette that is on point with the barn wedding trend that remains strong. Although summer weddings may be over, our lush, colorful blossoms are not. 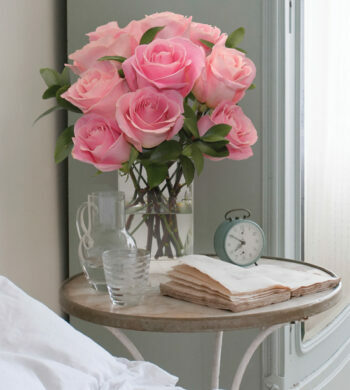 Fall weddings can still take advantage of seasonal flowers that are both beautiful and bright. 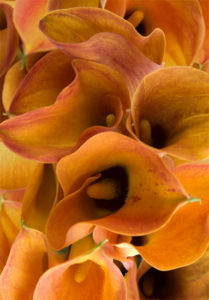 A classic wedding flower that is in season for fall is the ubiquitous Calla lily. 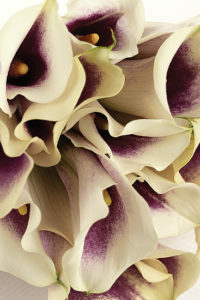 Calla lilies have always been a favored wedding choice, with good reason. 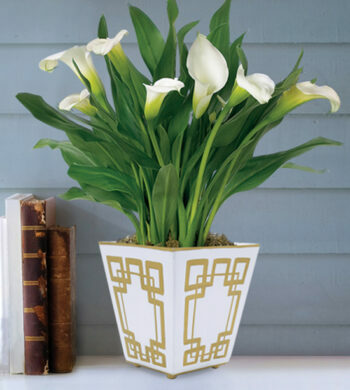 A symbol of faith, devotion, and new beginnings, calla lilies bear the celebratory shape of champagne flutes creating a wonderful wedding flower full of meaning while remaining festive and striking. 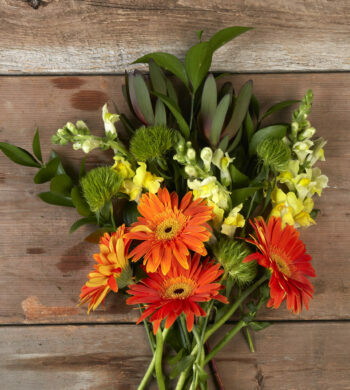 While the trend for summer bouquets has been leaning toward free-form bouquets with relaxed fillers, fall ushers in a more structured look to bouquets. For those looking to stray away from the trend of loose, flowing flowers, this is the perfect opportunity to add more flowers and less fillers to create structure and brightness which Calla lilies of all types are able to do. these stems with orange blooms into a bouquet or in centerpieces add warmth and a pop of color while another Calla lily, the Picasso miniature lily, provides a different feel. A bi-color lily, this sophisticated stem is dark and striking for a unique twist on a traditional wedding flower. With two contrasting shades, our Picasso lilies work well with almost any colors in a bouquet or decorative arrangement. 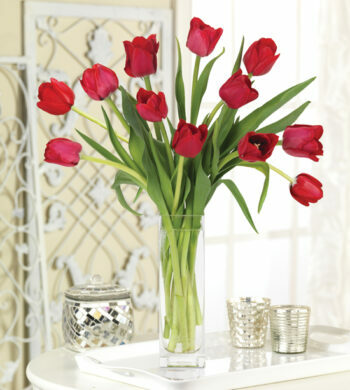 So let’s make a toast to the curved Calla lily for always providing beauty and elegance to any fall event!